AutoCanada Inc., the country’s largest publicly traded dealership group, said it plans to purchase about five per cent of its common shares on the Toronto Stock Exchange. The company’s stock price rose on the news. 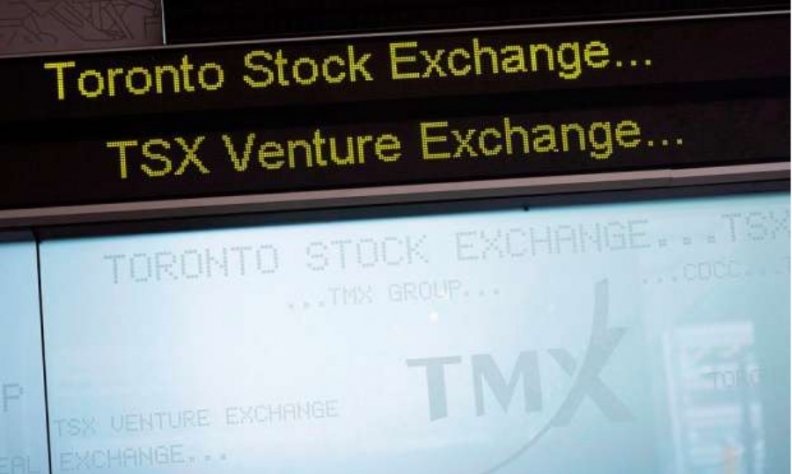 The group said Tuesday it has received approval from the TSX to commence a normal course issuer bid, a Canadian term for a company repurchasing its own stock from the public in order to cancel it. Under the approval, the company may buy back up to 1,372,984 of AutoCanada's common shares. Daily purchases will be limited to 24,247, which is equal to 25% of the average daily trading volume of 96,990 during the last six months. AutoCanada is authorized to make the purchases between June 8, 2017, and June 7, 2018. It can end its buyback period early if all the 1,372,984 shares are purchased before June 7, 2018 or if the company terminates the normal course issuer bid. The Edmonton-based company said in a news release that decisions regarding the timing of future purchases of shares will be based on market conditions, share price and other factors. AutoCanada said it may elect to suspend or discontinue its normal course issuer bid at any time. As of June 1, AutoCanada had 27,459,683 outstanding Common Shares. “AutoCanada believes that the market price of Common Shares could be such that their purchase may be an attractive and appropriate use of corporate funds,” the company said in the statement. Shares of AutoCanada were trading for $18.35 at 10 a.m. Tuesday, up from $17.97 at the close of trading Monday. The group operates 65 franchises in eight provinces and has more than 4,250 employees. The company didn’t immediately respond to a request for an interview.